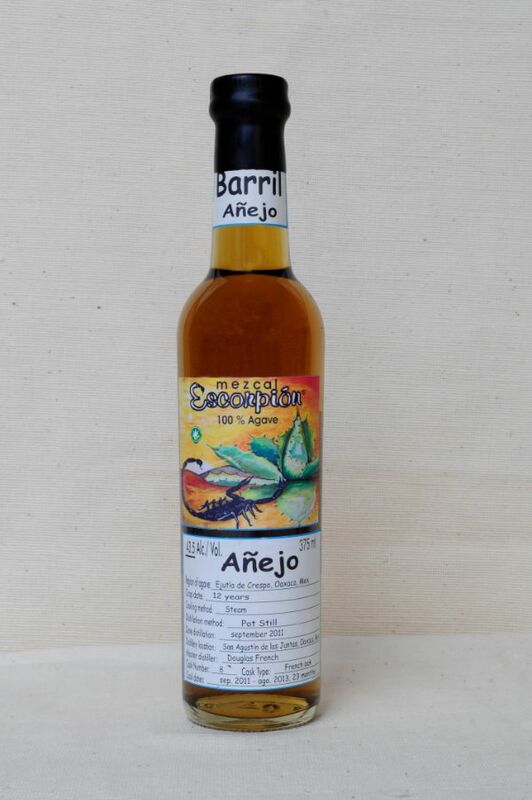 Barril or agave Karwinsky, is grown in Oaxaca, and produced in limited quantities. Aged in French oak casks for 23 months. Tasting Notes: emerges with a lush medium body and a lightly spiced herbal, pastry and honey bouquet.